We like to say that your fireplace should be the focal point of your room, not the afterthought. 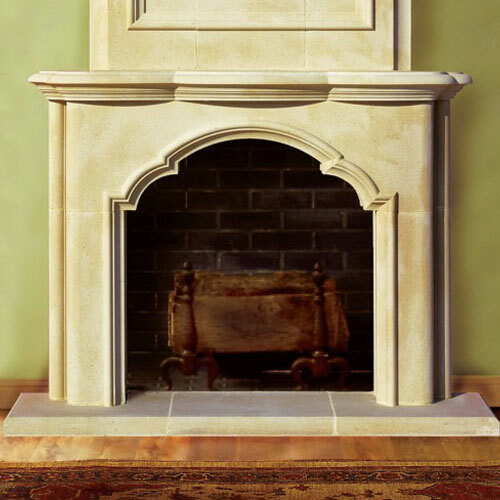 This Avondale fireplace mantel definitely delivers with a sturdy stone base to complement its delicate curves. Inviting and charming, this design was created to work with any type of d̩cor. The perfect way to add warmth to your space while maintaining a delicate balance of design and style. Made in the USA for guaranteed quality that doesn’t compromise on style. I wanted to thank you for your help! My fireplace mantel is installed and looks super! The mantel is a beauty! Thanks to all of you at Old World Stoneworks.